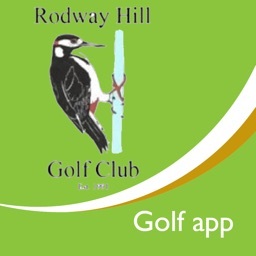 Introducing the Woodhall Hills Golf Club App. 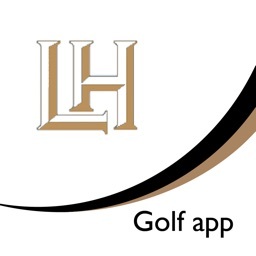 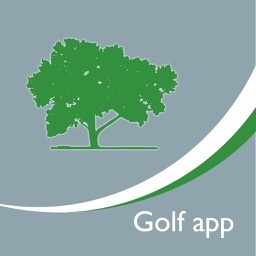 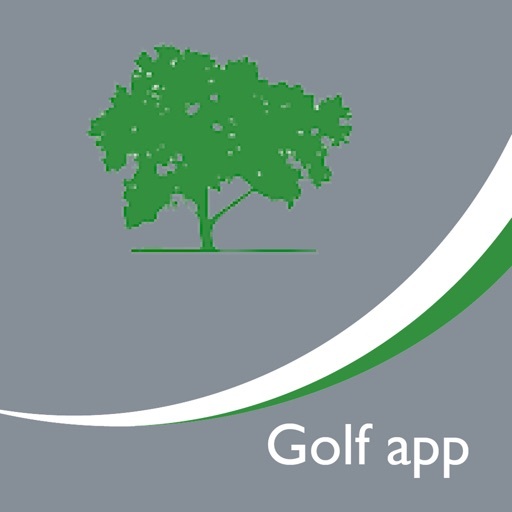 This app was designed as your essential companion to the Woodhall Hills Golf Course situated between Leeds and Bradford close to the village of Calverley and has far reaching views over Leeds to the East and Baildon and Ilkley Moors to the West. 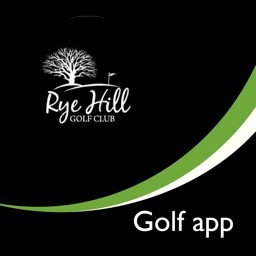 The app features the Whole in One Golf GPS Range Finder and Digital Guide to playing the challenging 18 Hole Course. 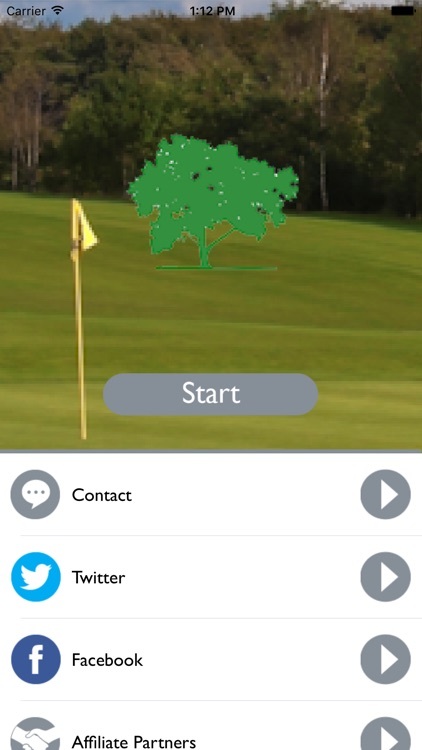 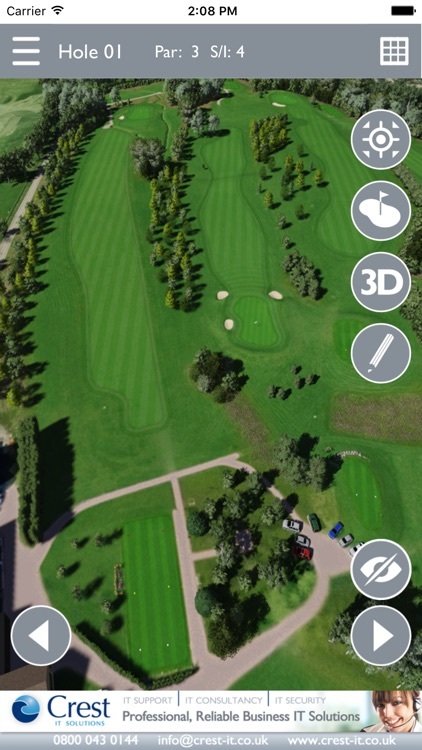 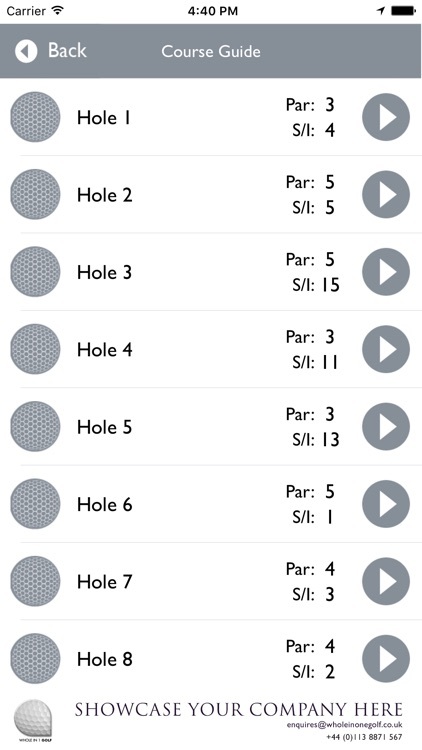 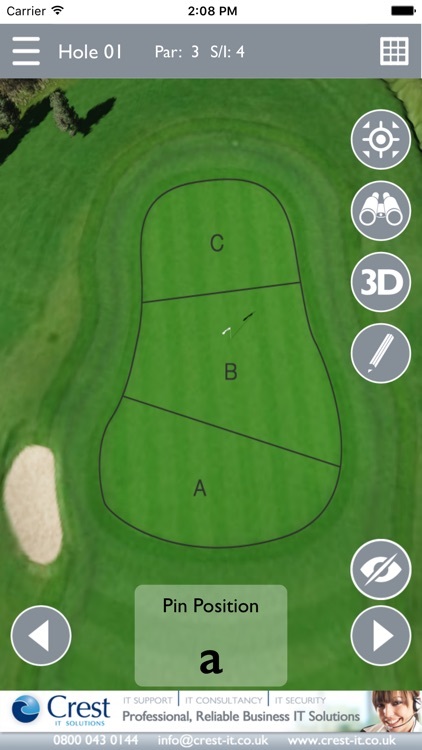 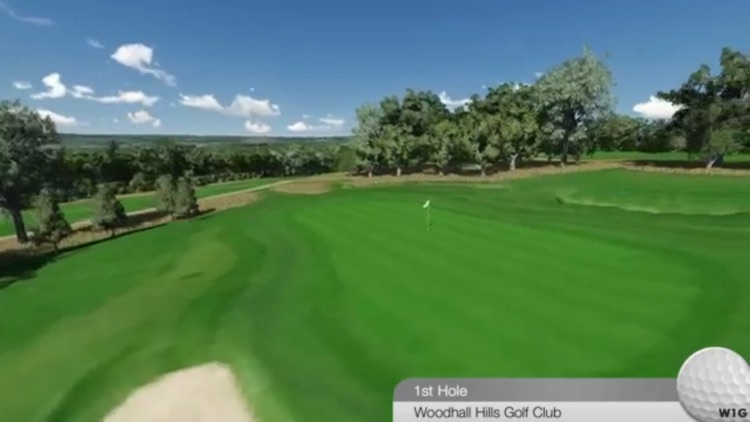 The App works as an virtual aid, giving you a 3D Flyover of each hole, and a pin positioning system.